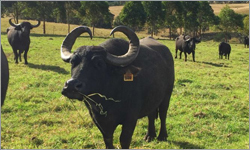 Buffalo are the latest addition to the Bega Valley as one farmer looks to capitalise on the buffalo milk and cheese market. 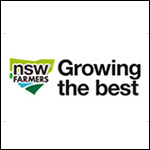 While the Bega Valley in New South Wales is known for its dairy country, one farmer is bucking the trend. David Shannon has bought a herd of 70 buffalo with the view to making the highly sought-after buffalo mozzarella, which can retail for more than $60 per kilogram. 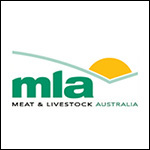 Meat & Livestock Australia (MLA) has published its latest report into price transparency in the beef supply chain. 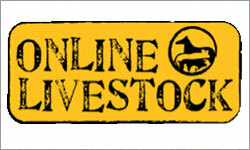 The project was initiated by the Cattle Council of Australia (CCA) to consider options for increasing price transparency after concerns were raised that a lack of price information along the beef value chain was affecting marketing and investment decisions in the industry. The Greens have welcomed a Labor policy on gas extraction, but say it is a replica of its policy from three years ago. If it wins the federal election, the ALP will amend so-called water trigger legislation to include all forms of unconventional gas. 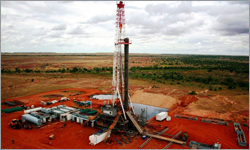 The water trigger was introduced by the previous Labor government, giving the Federal Government power over the states to asses the impacts of coal seam gas (CSG) and coal mines on local water supplies. Tractors, four-wheeler motorbikes and even a dairy cow were among a crowd of thousands marching through Melbourne CBD at lunchtime. For Basil White the rally started on Tuesday at 4am, when he set off in his tractor to reach the Victorian Parliament House in time. Most other farmers did not have the luxury of spending a night away from the farm. Their day started in typical pre-sunrise darkness, milking and feeding herds in sheds across the state. 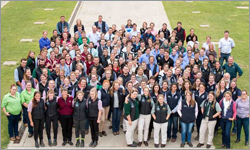 More than 140 students from across Australia have enjoyed an introduction to the wool industry via the National Merino Challenge (NMC) in 2016. Now it its fourth year and the first outside its pilot phase, the NMC has educated more than 360 secondary and tertiary students about the basics of the wool industry. The aim of the NMC is not only to introduce students to the career opportunities within the sheep and wool industries but to offer basic skills surrounding sheep management and appraisal using both traditional and modern methods. 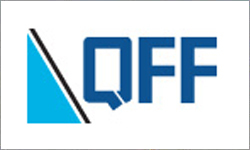 As Victorian dairy farmers work through the market failure of their industry, Queensland farmers are watching carefully. Dairy giants Murray Goulburn and Fonterra have dropped the price of milk solids, which has left some dairy farmers out of pocket by thousands of dollars per month. 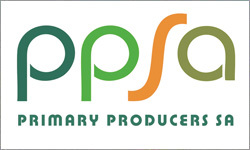 Market failure is nothing new to Queensland producers and while they supply a domestic market, the industry has been struggling with deregulation and $1 milk ploys from supermarkets, leading to a drastic drop in producers. 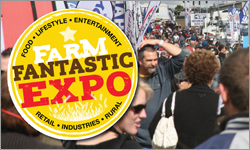 Farm Fantastic is one of Queensland’s largest outdoor Rural, Retail, Home & Lifestyle Expos, and the 2016 event will be no exception! This event will feature hundreds of displays from local and national companies. 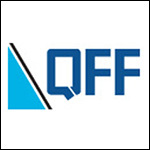 Everything from farm machinery and vehicles through to sheds, tools and mowers will be on display, PLUS products and services for our homes and backyards, gourmet foods, wines and more. 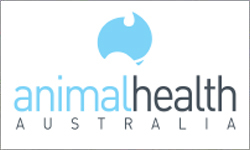 Animal Health Australia (AHA) is a not-for-profit public company that facilitates innovative partnerships between governments, major livestock industries and other stakeholders to protect animal health and the sustainability of Australia’s livestock industry. 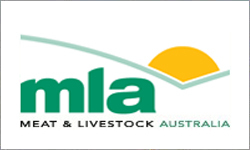 Animal Health Australia works in partnership with our Members and other stakeholders to keep Australia free of new and emerging diseases and to improve animal health. 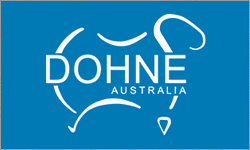 AHA enhance market access and foster resilience and integrity of the Australian animal health system. 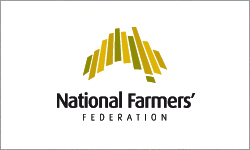 The National Farmers’ Federation (NFF) has called on all sides of politics to adopt policies that will allow Australia to lead the globe in agriculture and deliver prosperity to the sector and across regional communities. 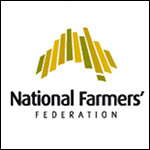 NFF President Brent Finlay said Australian farmers had always been world leaders in innovation and this was evident in international competitiveness and soaring demand for the nation’s premium agricultural products. 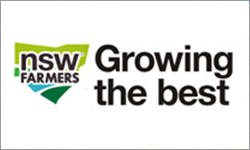 NSW Farmers has called on our political leaders to point the finger at Coles on milk prices a head of tonight's first regional leaders debate to be hosted by the ABC, “Today’s announcement by the government of a significant support package is welcome, but this is a bandaid solution to a much more serio us wound,” NSW Dairy Committee Chair Rob McIntosh said. “It’s time we started talking about the elephant in the room here – dollar a litre milk is simply unsustainable. 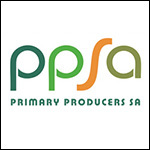 The South Australian Dairyfarmers Association Inc is a not for profit organisation, established in 1936 to represent the interests of South Australian dairyfarmers. 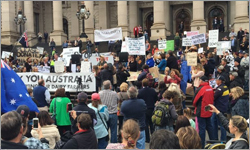 More than 60% of the state’s dairy farmers are currently members, making it one of the most strongly supported farm lobby groups in Australia. 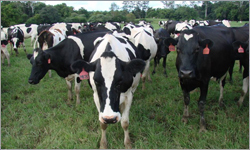 The farmgate value of milk produced in SA is about $280 million per annum, contributing significantly to the SA economy. 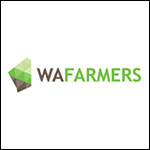 WAFarmers congratulates the Coalition Government’s decision to offer support to dairy farmers affected by the dairy crisis in the eastern states. 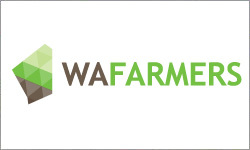 “We have great sympathy for the dairy farmers and their families over in the eastern states who have been affected, and we welcome Barnaby Joyce’s decision to offer support through this concessional package,” WAFarmers President Tony York said. 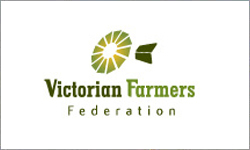 VICTORIAN farmers are calling on the United Firefighters Union (UFU) to back down in its bid to take control of the CFA or risk a rural revolt. 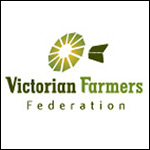 “The Union’s absurd demands risk seeing 60,000 volunteers walk away from the CFA,” Victorian Farmers Federation President Peter Tuohey said. The draft Enterprise Agreement, which was uploaded onto the UFU’s website, is littered with clauses and schedules that give the union power of veto over CFA resourcing and staffing. 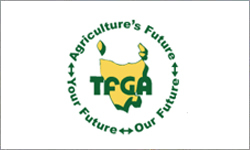 Tasmania’s peak farming organisation has welcomed the news that the Federal Government will conduct a review into the planned backpacker tax, which would have seen working backpackers paying 32.5 per cent tax from July 1. 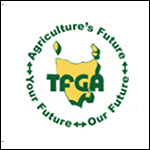 But, according to the Tasmanian Farmers and Graziers Association’s CEO Peter Skillern, the State’s farmers would ultimately like to see the issue taken off the agenda.